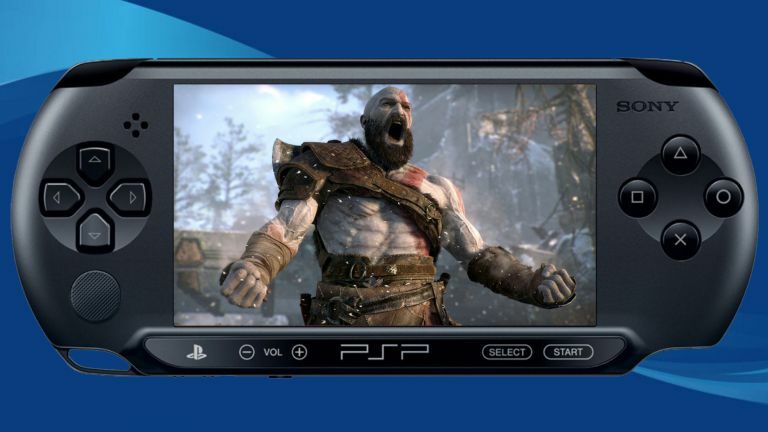 Back in May, T3 reported exclusively that Sony was looking to develop a new 5G PlayStation Portable (PSP) handheld for release alongside its next-gen PS5 console. And now, in news that is sure to leave players drooling with anticipation, another massive piece of the new PSP puzzle has just slotted into place. That's because, as first spotted by TechTastic, Sony has obtained a patent for a brand-new cartridge format to store video games. The patent, which was filed in South Korea last year, was successfully approved by the Korea Intellectual Property Rights Information Service (KIPRIS) earlier this month. As such, Sony is now good to go with the format listed in the patent. According to the details page of the patent, which can be viewed below, the technology is designed to be used in an "Electronic game cartridge". A series of images reveal a cartridge design that seems to sit midway between a Nintendo Switch game cartridge and one of the memory cards issued by Sony for the PS One. Considering the insane levels of popularity and, crucially, sales the Nintendo Switch has drummed up over the last couple of years, it seems commonsense for Sony to, at the very least, seriously explore the possibility of releasing a new portable PlayStation. Yes, the company got burned last time out with the PS Vita, but that failure was caused by many different factors and now, with the Switch showing how to do a hybrid portable console successfully, the market has been proved as ready for such as system and Sony has the hardware, technology (PS Now anyone?) and, crucially, games portfolio to take on the Nintendo Switch at its own game and win. And, when you throw in the fact that Sony filed a patent for a Nintendo Switch-style device as far back as 2015, it's obvious that the desire is there to really make a big play in the portable gaming market. Just imagine a Nintendo Switch-style device with a high-capacity and high-speed game cartridge system, PS4-level internal hardware, and a lightning fast 5G connection for multiplayer gaming on the go or high-fidelity game streaming?